Receive the exclusive character Paige! 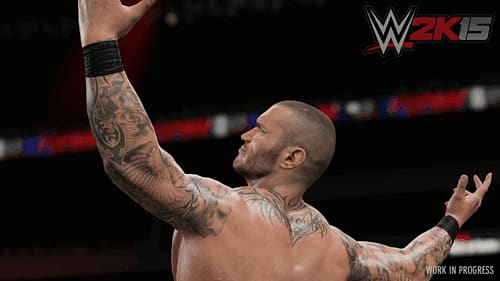 Re-live groundbreaking rivalries told through gameplay and historic WWE footage. Receive the exclusive character Paige, and re-live groundbreaking rivalries told through gameplay and historic WWE footage.